Today DubCNN sheds light on rising West Coast hip-hop artist, V1C. 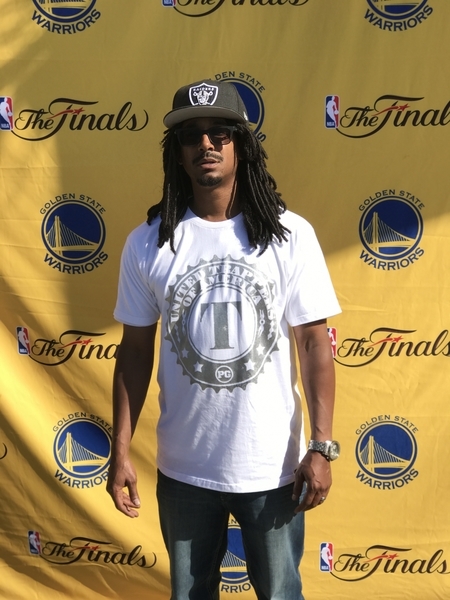 Hailing out of the ‘Bay Area’, V1C has been making major moves while branding his product across the country. Having already collaborated with the likes of Ras Kass, Keak da Sneak and many more, coupled with an abundance of talent and relentless work ethic, V1C is primed for success. 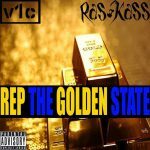 Check out new music from V1C below! In addition, be sure to watch our exclusive video interview with V1C as well. 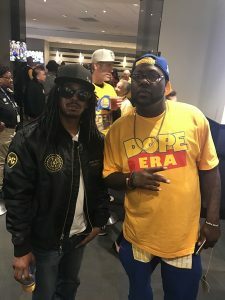 In the early 2000s, Money B and Shock-G, of Digital Underground, took V1C under their wings and brought him all around the country to gain experience touring, performing, writing, and recording. 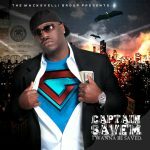 Subsequently, V1C was featured on Digital Underground’s 20th anniversary album, “Cuz a D.U. Party Don’t Stop”, and on Money B’s “Mandatory Mixtape”, which led to an independent record deal. After countless shows, performing in places such as Milwaukee’s Superfest, Hugh Hefner Sky Villa in Las Vegas, Nevada, and the Viper Room in Los Angeles, California, V1C is now ready to take his music to new heights. V1C has brushed shoulders and/or collaborated with numerous music industry luminaries including B Legit, Spice 1, Numskull of “The Luniz”, Keak da Sneak, E-40, Rick Lee, Chuey Gomez, Ras Kass, and FunkyCyco. Stay tuned! Check out the exclusive DubCNN interview with V1C below! 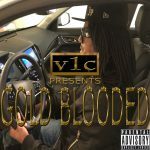 V1C – “Gold Blooded” (Album Stream + Download) ft. Keak da Sneak, B-Legit and more! 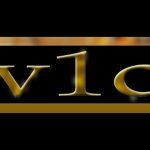 V1C To Release Project Through Empire Distribution via DubCNN Ent.